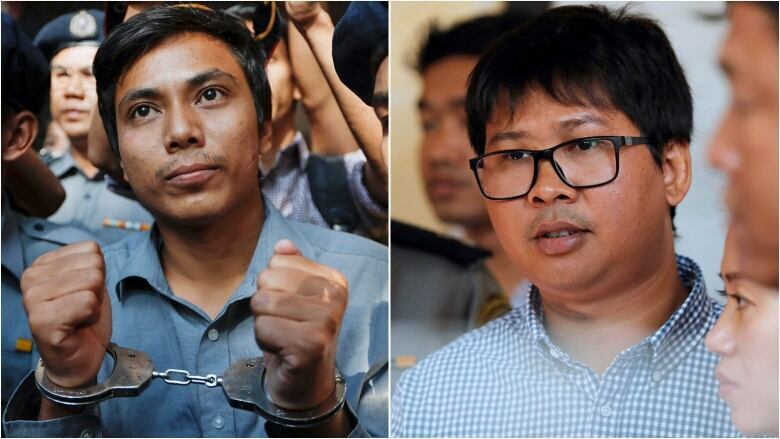 A court in Myanmar on Friday rejected the appeal of two Reuters journalists convicted of violating the country's Official Secrets Act during their reporting on the country's crackdown on Rohingya Muslims, and maintained the seven-year prison terms they were sentenced to last year. More than 700,000 Rohingya have fled to neighbouring Bangladesh in a crackdown that began in August 2017. 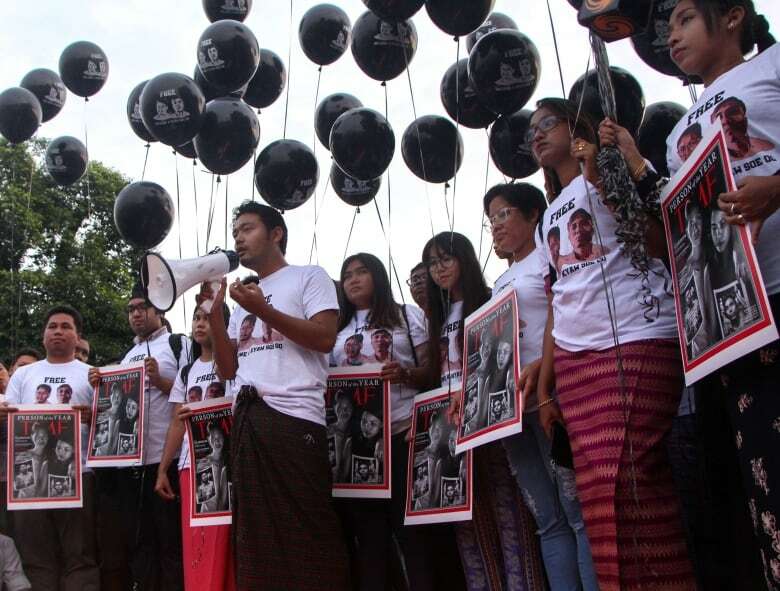 Critics have described the campaign as ethnic cleansing, or even genocide on the part of Myanmar security forces. The journalists had worked on one of the most detailed accounts of official abuses, an investigation of the killing of 10 Rohingya villagers in Inn Din village, for which seven soldiers were eventually sentenced to up to 10 years in prison with hard labor.